Ensemble de quatre chaises. 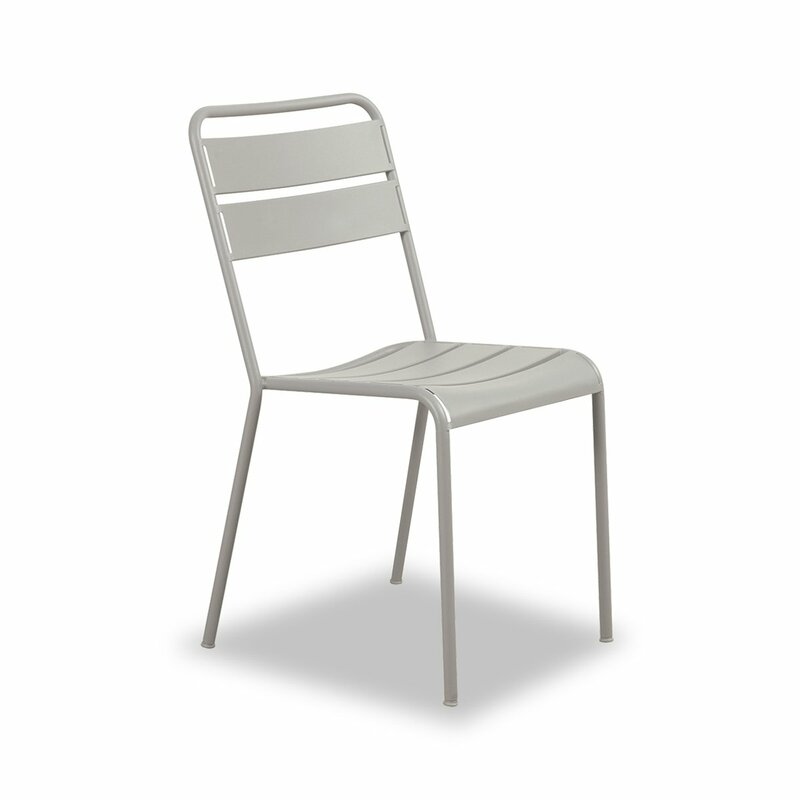 The Twist chair reinterprets in a contemporary key classic reminiscences and timeless lines. The use of advanced technologies for the production and the choice of the highest quality materials make the Twist chair resistant to atmospheric agents and therefore suitable for outdoor environments and easy to clean. The Step chair is available in different finishes, here it is proposed in the classic colors like white, anthracite and mud or the most particular colors such as red, lilac or sage green.